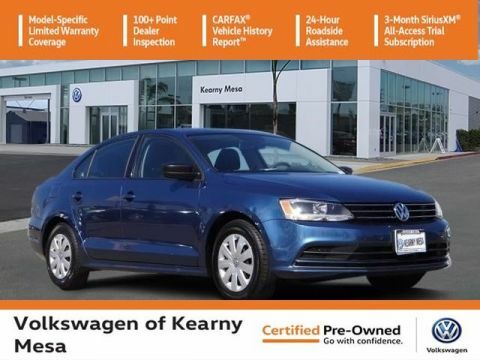 We are excited to offer this 2015 Volkswagen Jetta Sedan. CARFAX shows that this is a one-owner vehicle -- no wonder it's in such great condition. 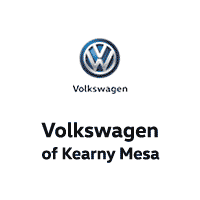 This vehicle is Certified Pre-Owned. 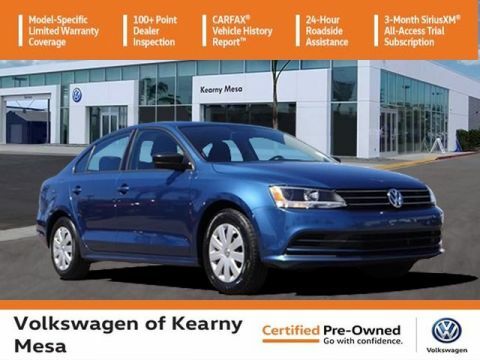 Start enjoying more time in your new ride and less time at the gas station with this 2015 Volkswagen Jetta Sedan. 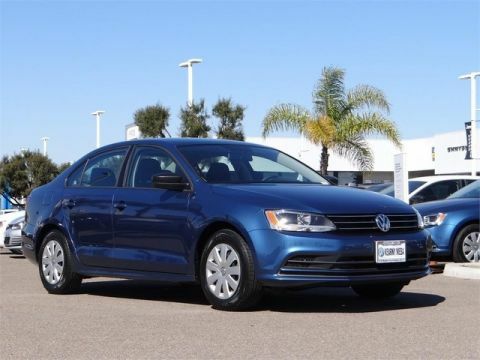 You can tell this 2015 Volkswagen Jetta Sedan has been pampered by the fact that it has less than 39,375mi and appears with a showroom shine. 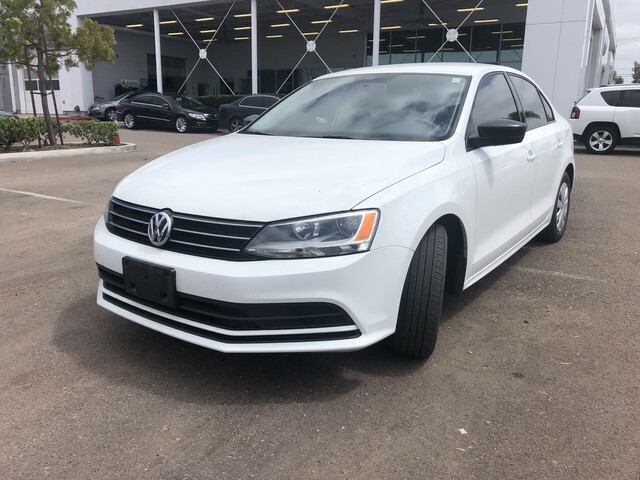 There should be no doubt in your mind about purchasing this 2015 Jetta Sedan 2.0L S. This lightly-used vehicle is still covered by the Volkswagen factory warranty.